Hands On! Catching the Wave! Zaniac. Registration required. 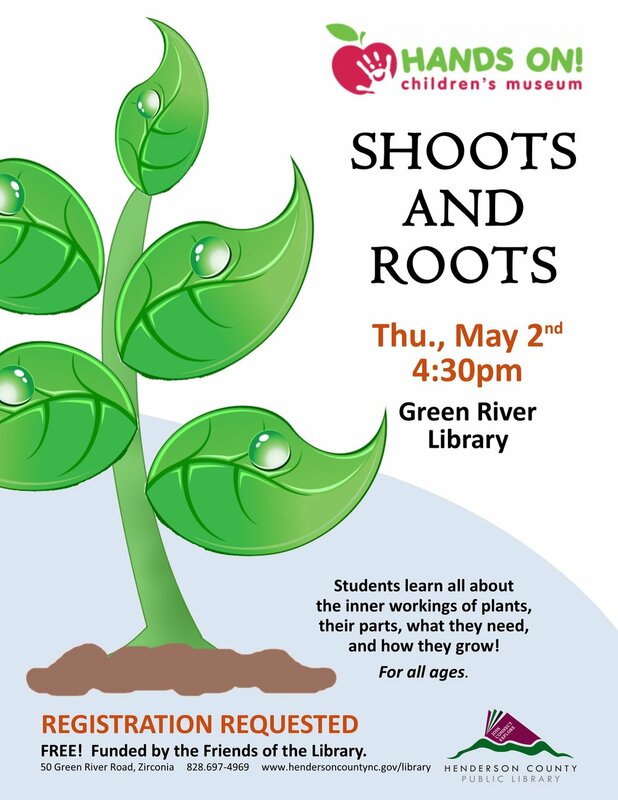 At Green RIver Library. 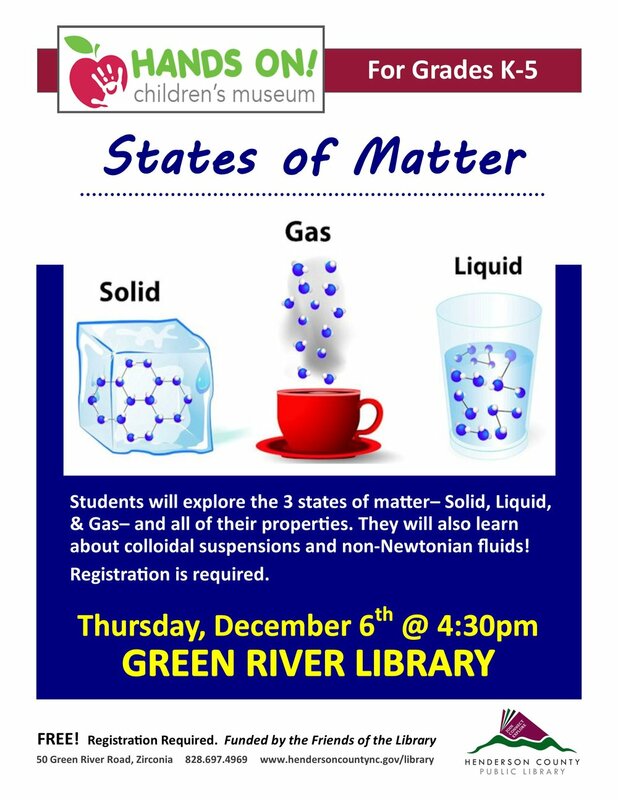 Students will explore the 3 states of matter- solid, liquid, & gas- and all of their properties. They will also learn about colloidal suspensions and non-newtonian fluids! Free, funded by the Friends of the Library. 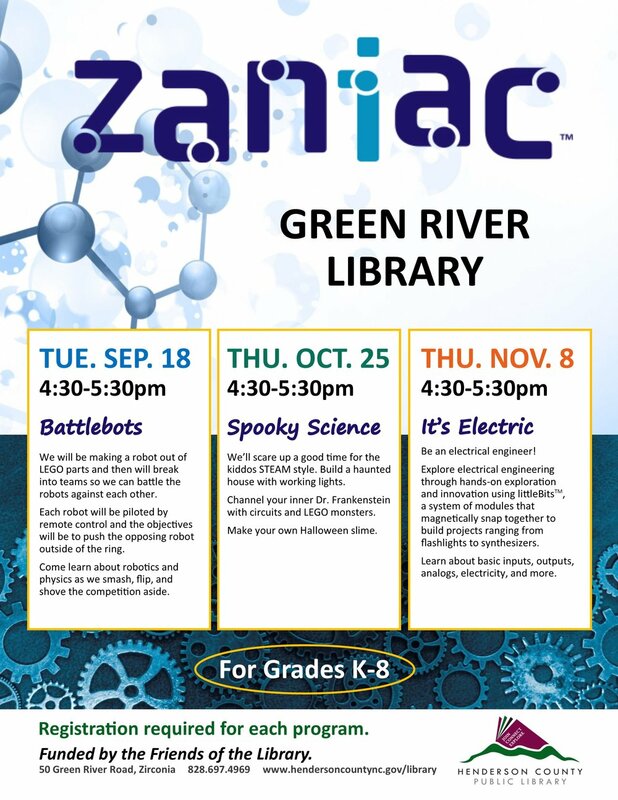 Registration required- contact the Green River Library at 697-4969 for more information or to register. 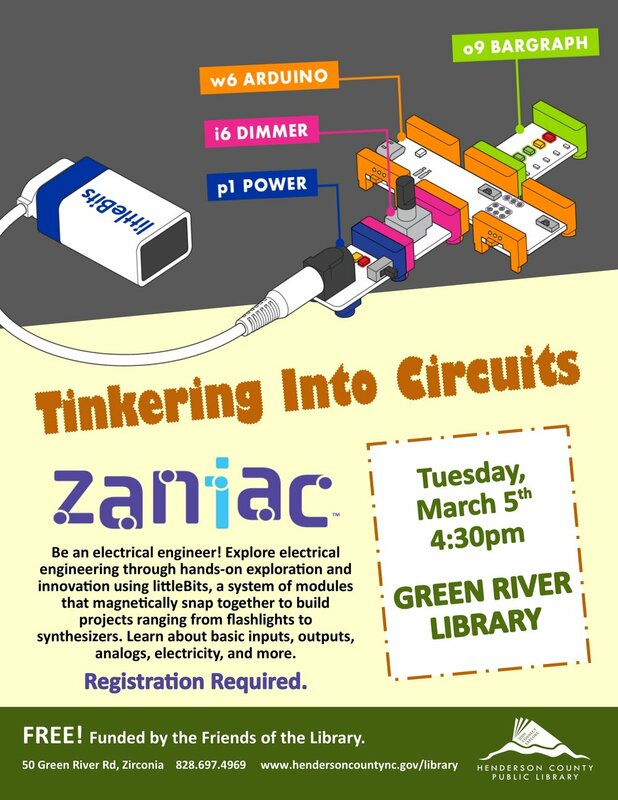 Be an electrical engineer! Explore electrical engineering through hands-on exploration and innovation using littleBits, a system of modules that magnetically snap together to build projects ranging from flashlights to synthesizers. Learn about basic inputs, outputs, analogs, electricity, and more. We'll scare up a good time for the kiddos STEAM style. Build a haunted house with working lights. Channel your inner Dr. Frankenstein with circuits and LEGO monsters. Make your own Halloween slime. Learn about our native wildlife and nature in a unique hands on program where you will meet many of our educational animals in a one on one and face to face way that you will never forget! Participants will come away with more knowledge and respect for our native reptiles and amphibians. 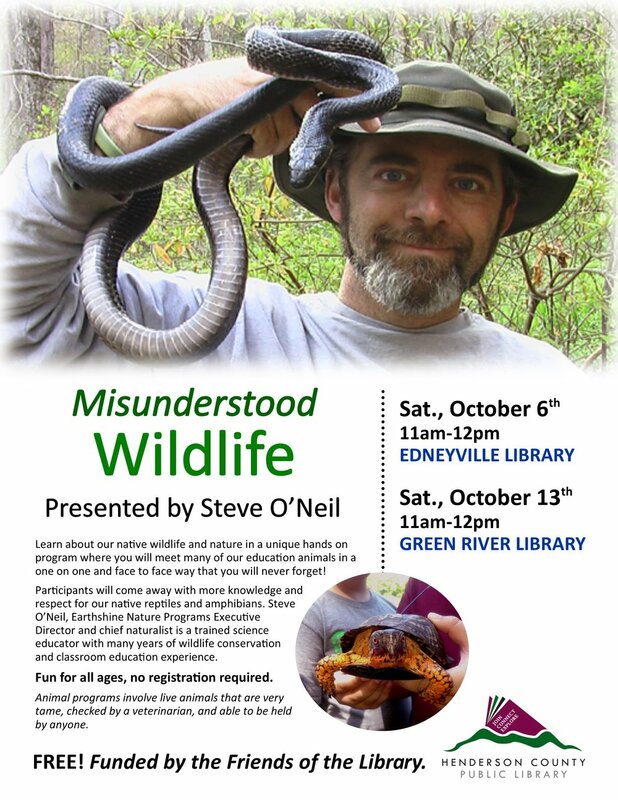 Steve O'Neil, Earthshine Nature Programs Executive Director and chief naturalist is a trained science educator with many years of wildlife conservation and classroom education experience. Animal programs involve live animals that are very tame, checked by a veterinarian, and able to be held by anyone. 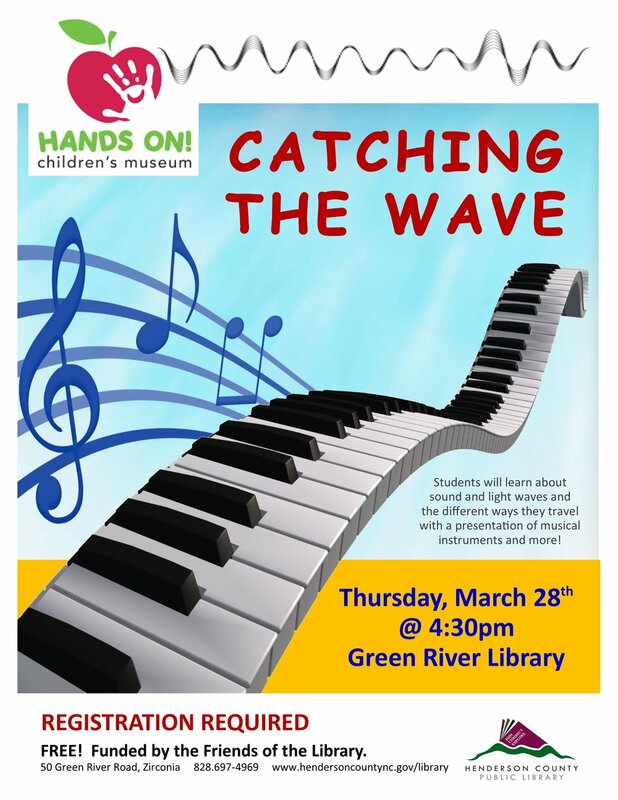 This free program for all ages is funded by the Friends of the Library. 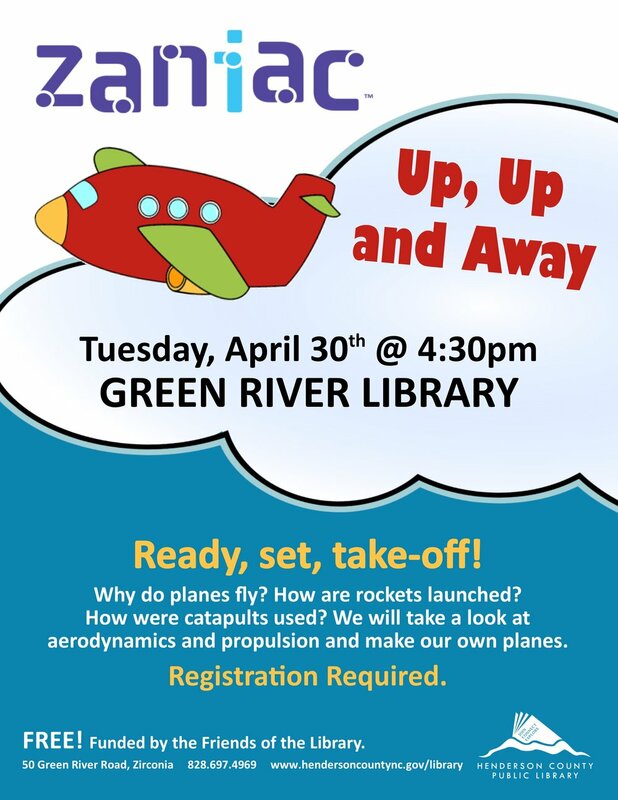 For more information, contact the Green River Library at 697-4969. Registration Required. For Grades K-8.